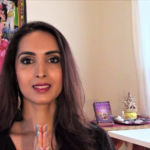 Join me for a Goddess Meditation to heal all women. 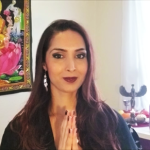 The Goddesses lovingly guide you in this journey of healing all wounds you have received as a woman, and all pain and suffering inflicted on us through all of time. 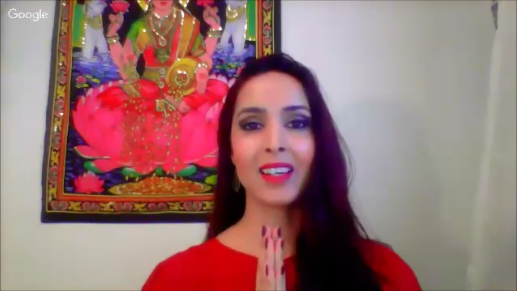 You will also heal all women in your lineage and in all generations to come. Together, we will heal our deepest wounds of oppression in all forms, reclaim our power, and heal the world as we rise into the Goddesses we truly are. 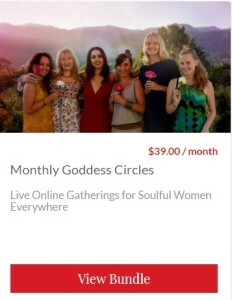 Join our Monthly Goddess Circles for more in-depth support and sacred sisterhood. 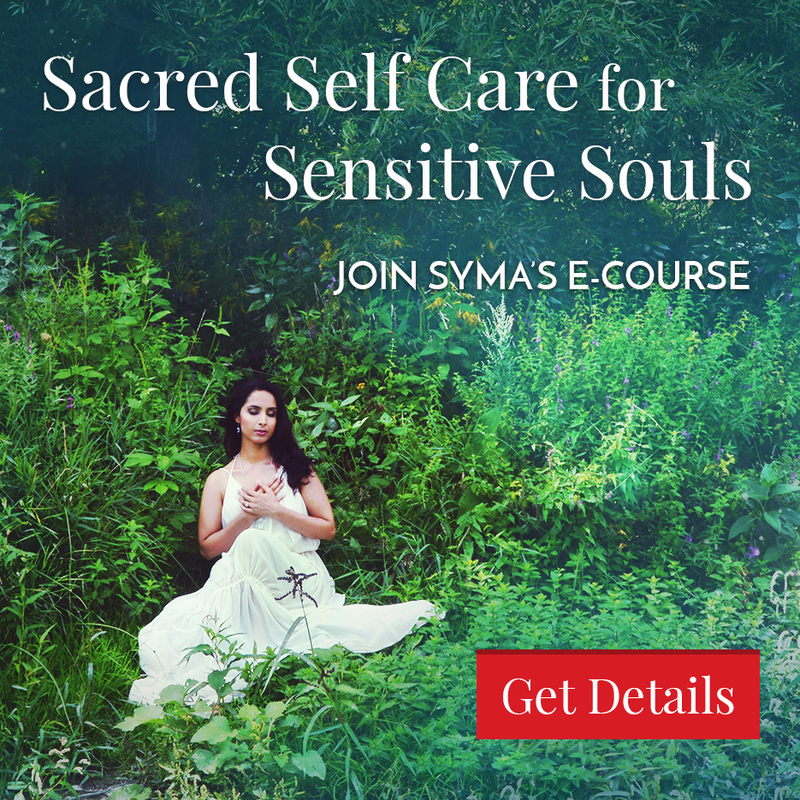 Syma has touched my life likely more than she even knows...I so often call upon the tools she has given me, and use her support via videos or just seeing a lovely Instagram post. 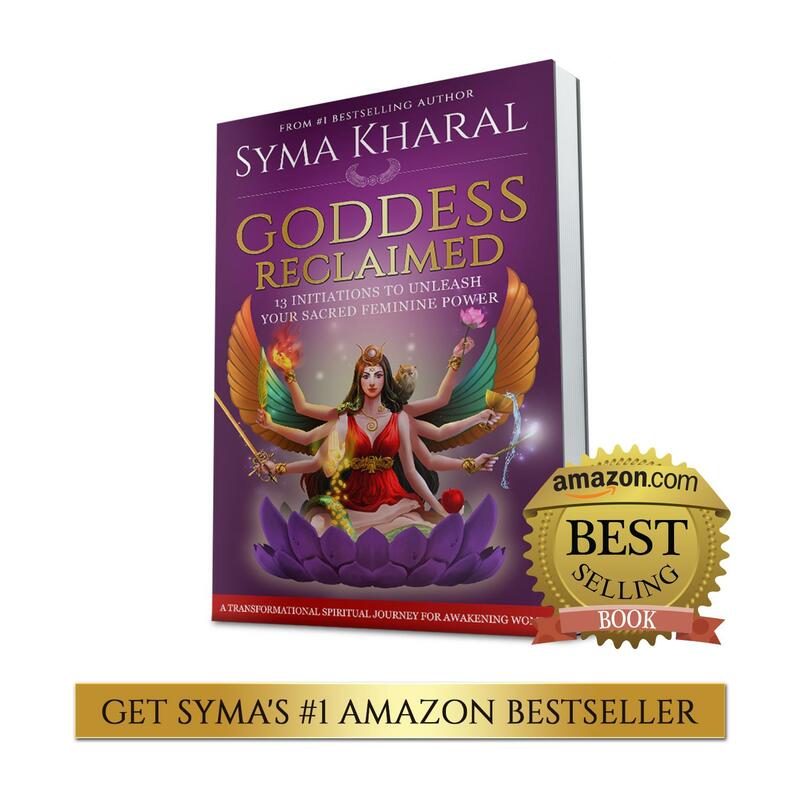 An interaction with Syma is truly a gift of light!